Fergus has the most beautiful nature, and has fitted in just amazingly well with my existing pack. He’s SUCH a great dog, just loves his walks, comes immediately he is called and has the most beautifully balanced disposition. EVERY other Wild Walker has loved Fergus, and I have to say me too! To say we have “bonded” is putting it mildly…I do hope your owners go away again really, really soon, Fergus! 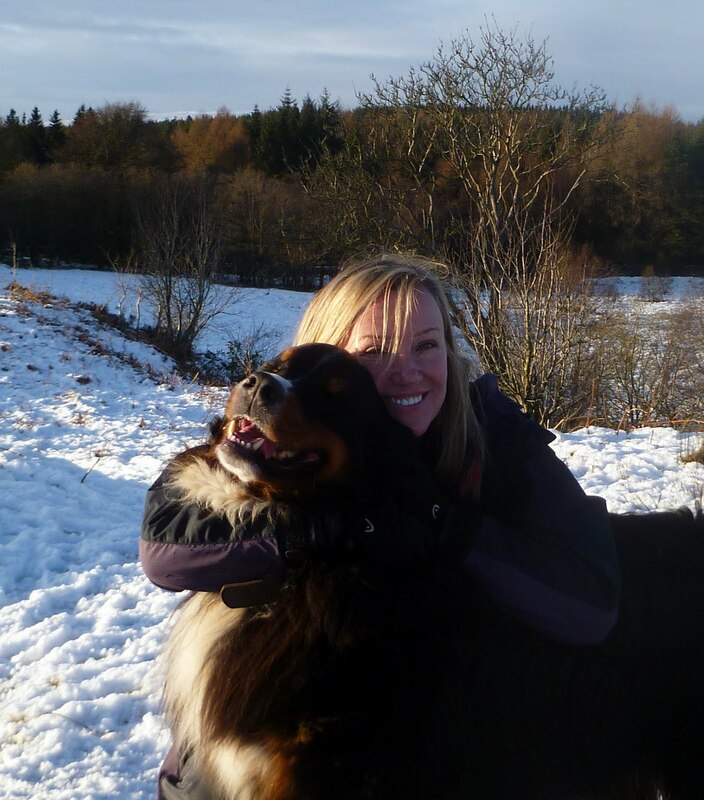 This entry was posted in blog and tagged Bernese, Fergus by admin. Bookmark the permalink.